Working with the Western Australian community, our primary objective is to ensure our fisheries and their habitats are sustainable. With an expanding population, changing environmental conditions and advancing fishing technologies, there is an increasing challenge to ensure our fish resources continue to be harvested sustainably. This involves taking an integrated approach taking into account a wide range of social, economic and environmental factors in determining how we manage our fish resources. With increasing consumer expectations and demand around sustainably sourced produce, we are taking a lead role in helping the commercial fishing industry move to sustainable fishery certification. 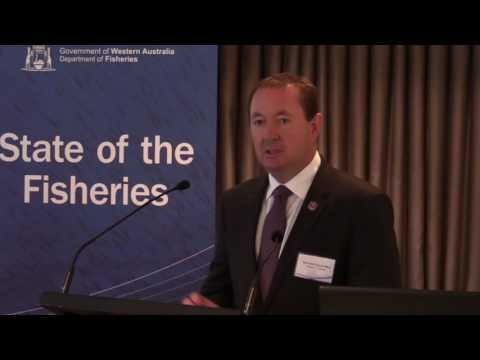 Similarly, sustainable fisheries management is key in protecting the quality of the recreational fishing experience in Western Australia. Sustainable fisheries management is underpinned by comprehensive research and an expanding aquatic biosecurity program.